Do you want to learn more about teaching art and working with children? 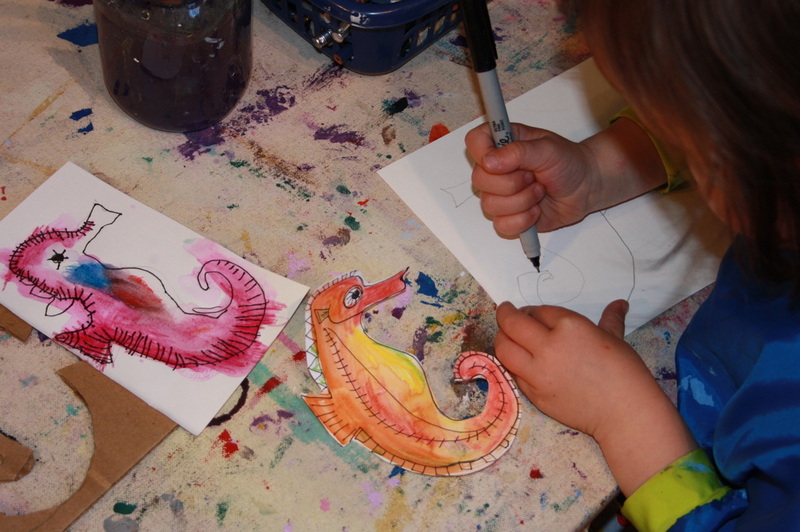 The Paint Box offers art programs for children from ages 3 - 10 and we would like your assistance! ~ Attend an interview. The Paint Box will contact applicants to set-up interviews. ~ Complete reference and criminal record checks. ~ Attend an orientation and training session. ~ Applicants must be 14 years or older.